Love matcha? 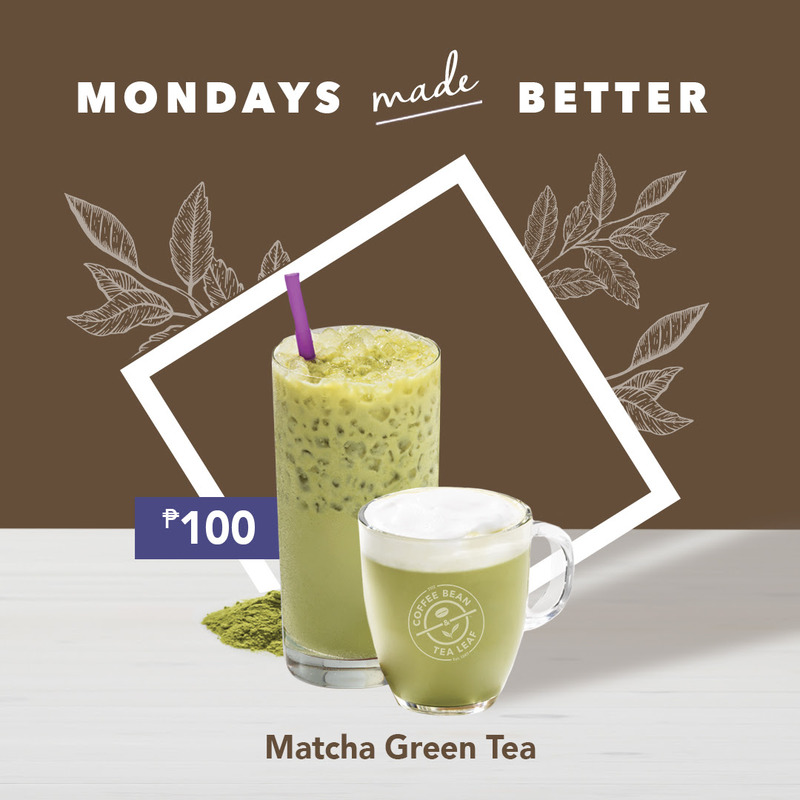 On Monday, May 21st enjoy CBTL's Green Tea Latte and Ice Blended for only PHP100. Not really a fan of matcha but I love food promos! 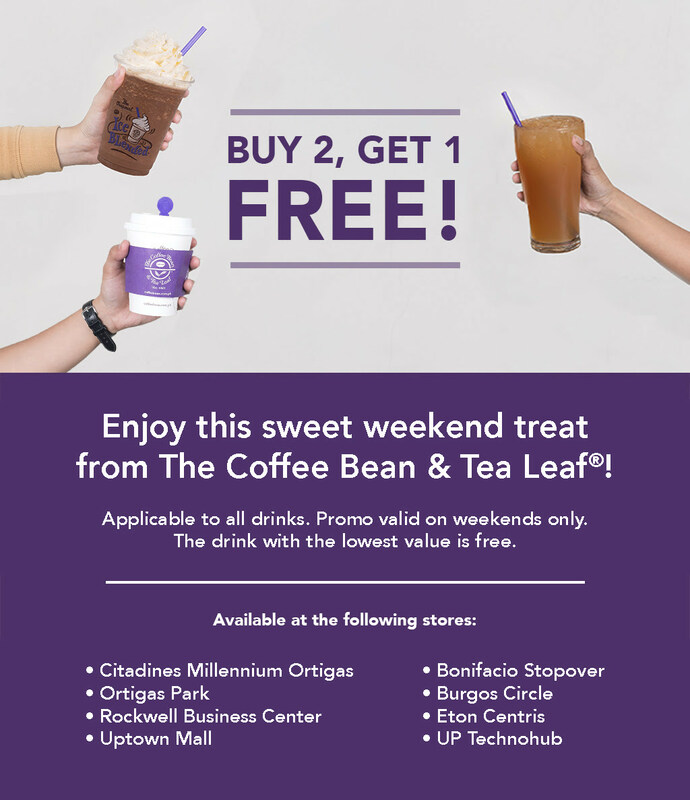 Get a free drink on selected CBTL branch near you! Applicable to all drinks. Promo is valid during weekends only. The drink with the lowest value is free. 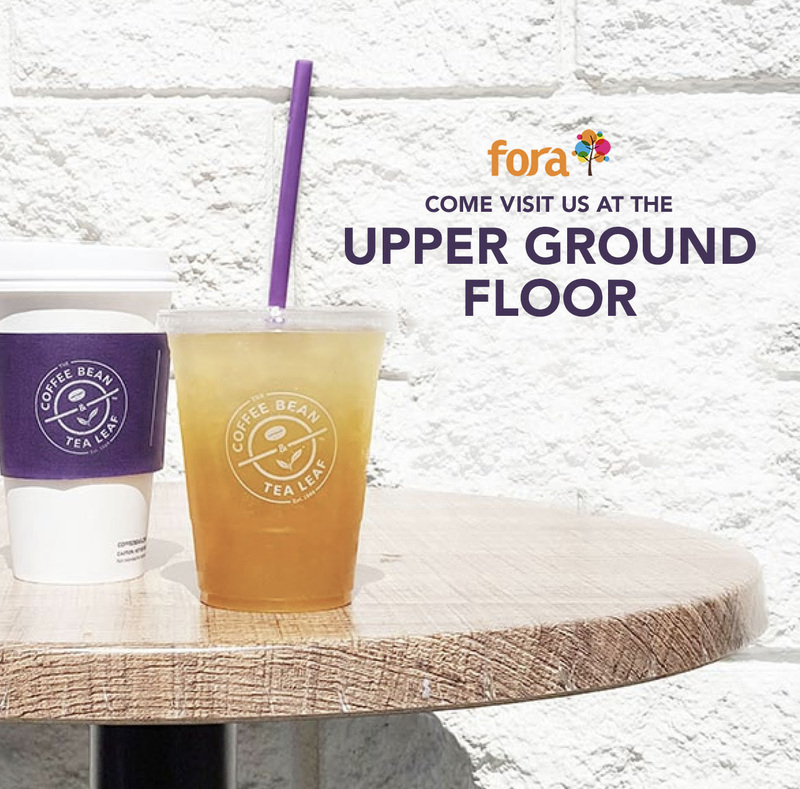 Visit the latest CBTL branch at Fora Tagaytay.